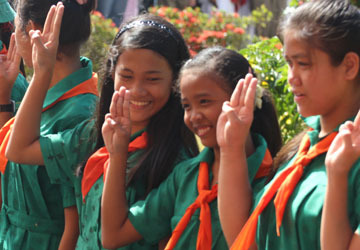 The World Association of Girl Guides and Girl Scouts (WAGGGS) has been the Charity of Choice for the International Women's Day website for many years. The World Association of Girl Guides and Girl Scouts (WAGGGS) represents 10 million girls and young women in 150 countries, making it the world's largest international organisation for girls. 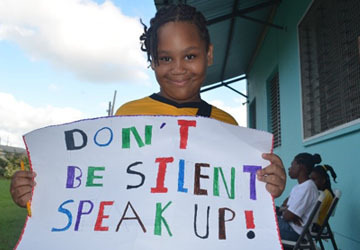 As the global umbrella organisation for Girl Guides and Girl Scouts, WAGGGS gives them the opportunity to develop their leadership skills, speak out on issues that are important to them and make changes in their communities and countries. As an organisation, they stand for gender equality. They want girls and young women to be the best they can be. They help them challenge gender based violence, tackle body confidence issues and give them a global platform to help influence key decision makers. Whether it is helping refugees in Greece, working with female prisoners in Rwanda or supporting communities following a natural disaster in Mexico, Girl Guides and Girl Scouts play a huge role in making change happen. 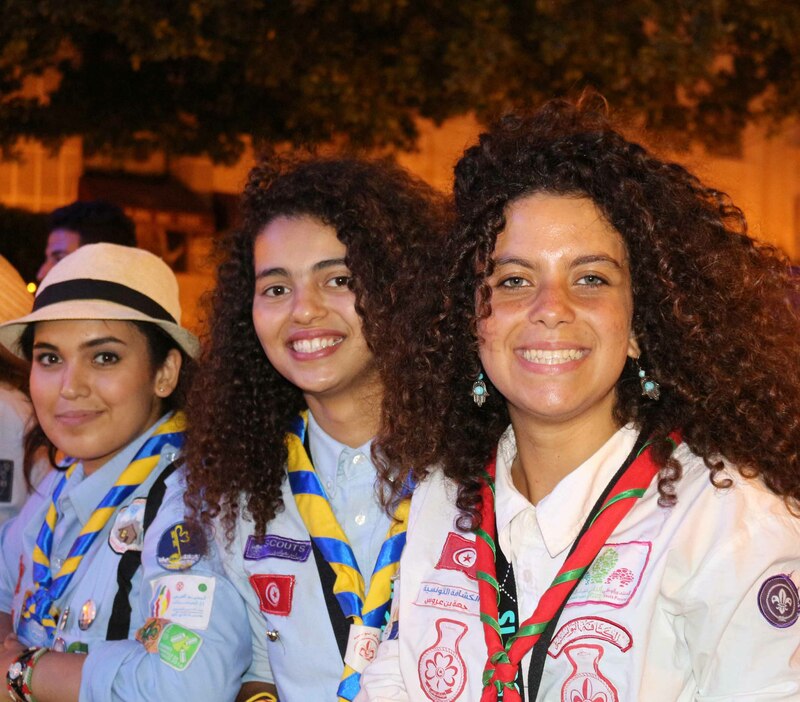 Empowering young girls and women to reach their full potential is at the heart of what WAGGGS does as they keep the global Movement of Girl Guides and Girl Scouts growing and thriving. 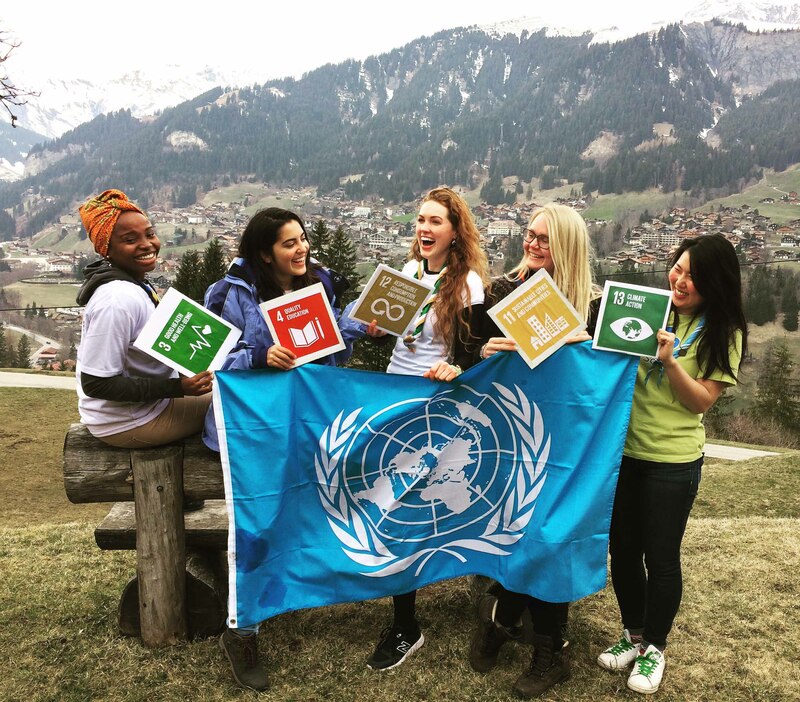 WAGGGS' non-formal educational approach encourages girls and young women to take the lead in their own growth and development, learning to support each other through cooperation and team work and building crucial life skills. Through innovative programmes and projects which cover a range of issues relevant to girls in the modern world, they are given the tools they need to reach their full potential and become true agents of change. For her world. For our world. 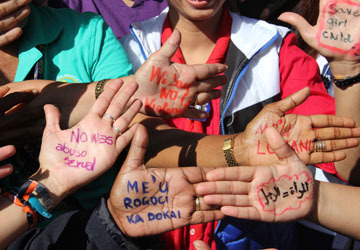 Free Being Me - Over 3 years, 3.5 million young people strengthened their body-confidence and self-esteem through WAGGGS' unique programme. 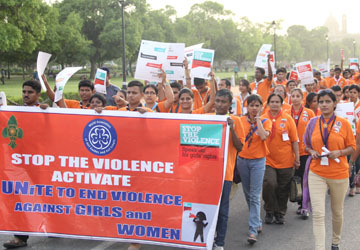 Stop the Violence - 97% of participants left training events demonstrating a positive understanding of the issue of violence against women and girls. Leadership - Leaders from 125 countries have been sponsored to attend life-changing Leadership training events. 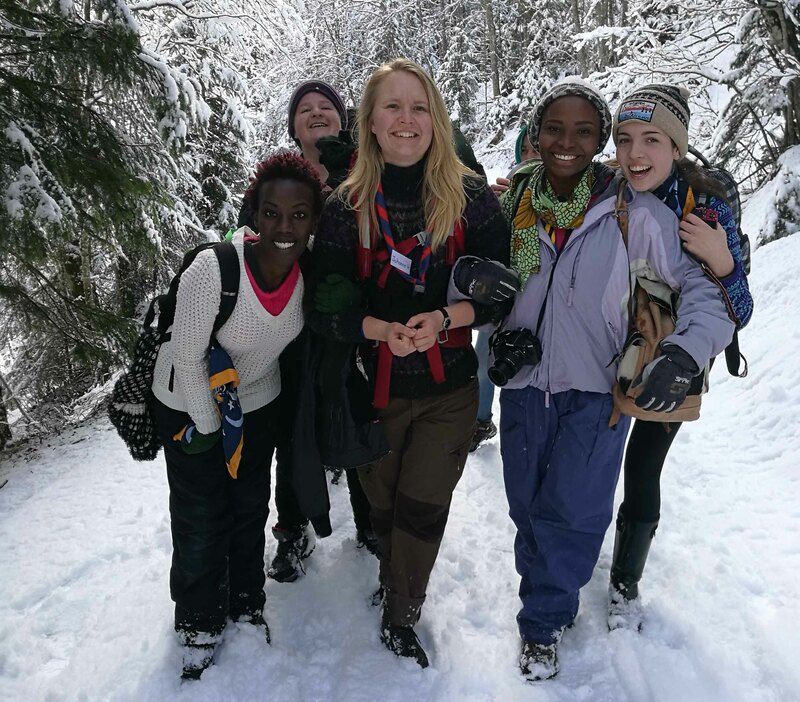 Should you be looking for a registered global charity to donate your International Women's Day fundraising efforts to locally, then please consider IWD's long-term Charity of Choice - WAGGGS. They have prepared a Fundraising in the Office activity pack for any employees or businesses which would like to hold a special event to mark IWD. It's full of fun ideas to engage with IWD and raise money for a great cause. If you have any questions, please get in touch with the WAGGGS team.